We believe that health and wellbeing is achievable for everyone. "I thought I was too fat to exercise. Guy showed me what I could do and that I'm much more capable than I ever thought I was. My advice for anyone who feels like I did: Call Guy. He really cares about what he does." "It is so much fun. With 90 different workouts you never get bored. In 6 months I've lost 90 pounds with Family First Fitness." 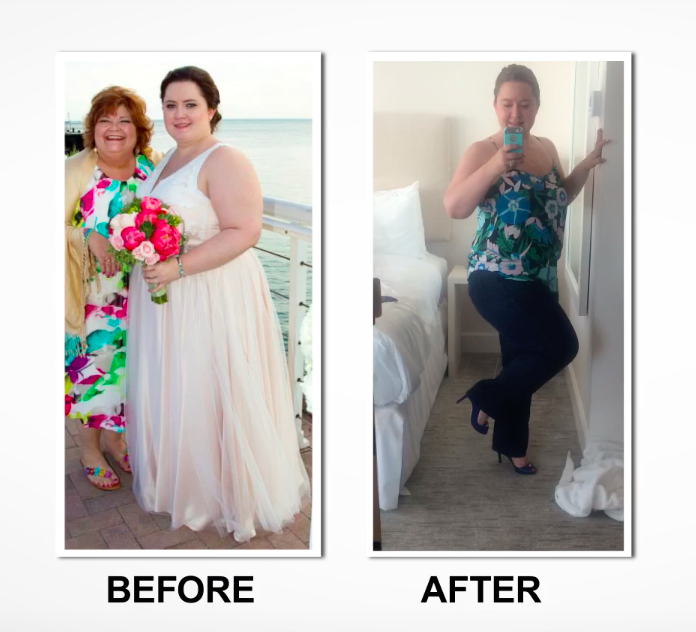 "At my heaviest I was 640 pounds... but then I met Guy. Now my progress has never been better. F3 is the only program I could have ever done and I want nothing more than to see Guy bring F3 to every family across America." Guy is a certified personal trainer, weight-loss specialist, group fitness instructor, and youth fitness specialist. He is also a motivational speaker and coach for the NFL's Fuel Up to Play 60. Guy has developed F3™ to focus on Family, Education, and Fitness - the three priorities that Guy believes are essential to health and wellness. Guy's passion stems from the incredible bond he had with his father - who tragically lost his life due to metabolic disease.